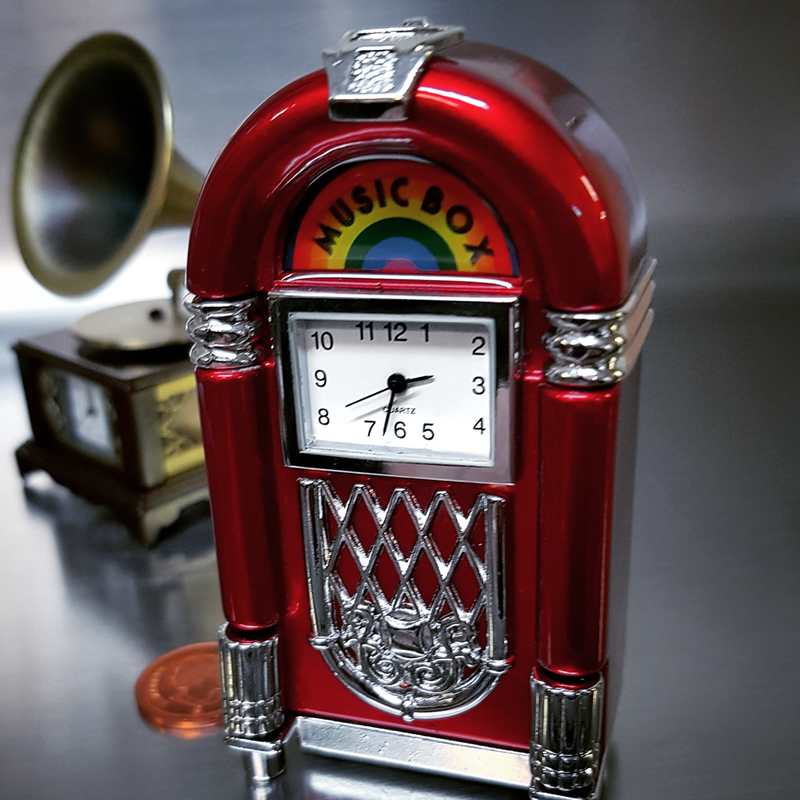 A wonderful collectible mini crafted in the shape of a retro Juke Box with the words "MUSIC BOX" on a rainbow background. 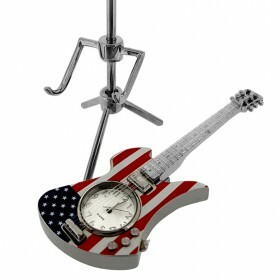 Featuring die-cast metal construction with bright red finish and chrome accents. 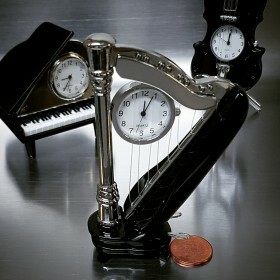 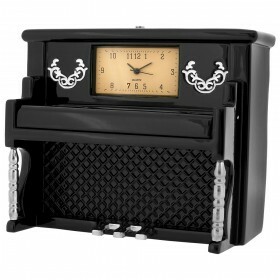 Includes a quality quartz movement clock with classic square white dial and black numerals. 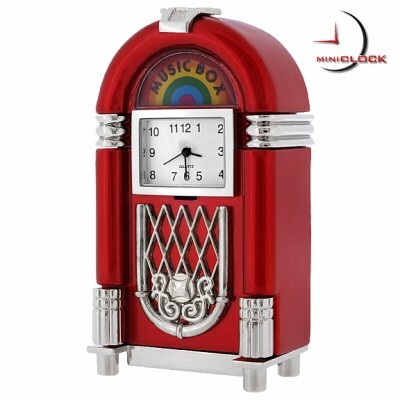 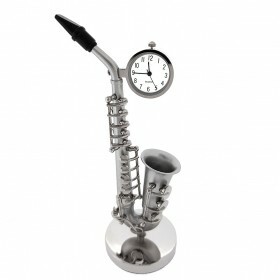 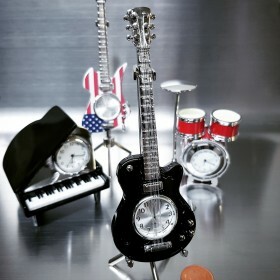 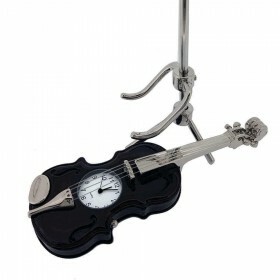 Perfect for the music lover or nostalgia buff!